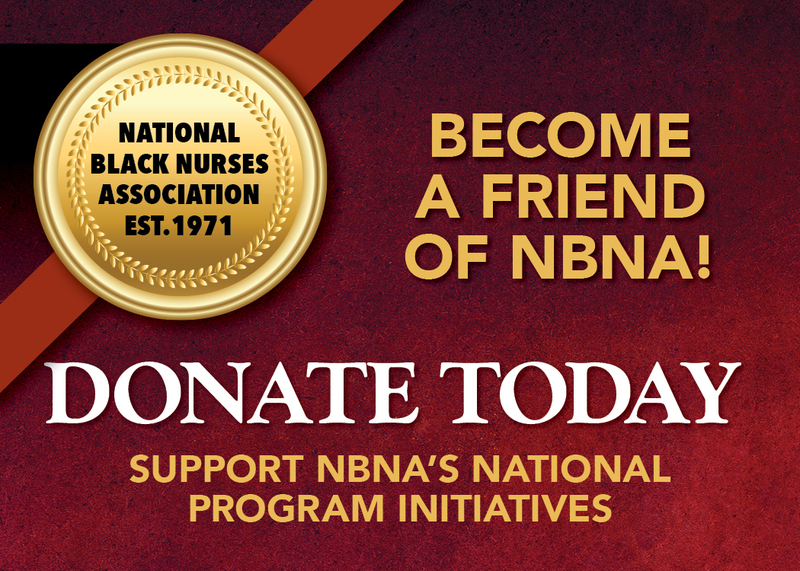 The National Black Nurses Association invites you to join us in supporting our National program initiatives. Your gift will support programs that will address Violence Reduction in our communities and Mentorship programs in schools and the professional setting. Your donations make these programs possible.